We at IT User Services would like to extend a warm welcome to all new and returning students! As you learn and re-learn your way around campus your first month back, many of you will become acquainted with the technology and resources available to UMass students. We at IT are here to enable your success by making technology the last thing on your mind while you make a home here at UMass, and begin or resume your studies. If you need us (or rather, when), we will be there to answer your questions, remove your malware, and fix your computer. The Help Center, the campus mothership for tech support, is located in room A109 of the Lederle Graduate Research Center (the cream-colored low-rise located across the street from the Northeast Residential Area). The Help Center is open from 8:30AM to 4:45PM Monday through Friday. We have extended service hours at the Technical Support desk in the Learning Commons. Our consultants are available for assistance there as late as midnight, depending on Library hours. This entry was posted in Operating System on September 3, 2017 by wmacci. In 2012, I was a believer in technological convergence. I believed that by the year 2020, we would be doing everything with our phones. After all, what was one to think as the smartphone swallowed the planner, the agenda, the calculator and the mp3 player? Who could deny the convenience of carrying around in your pocket the functionality of an office’s worth of word-processors, cabinets, spreadsheets and calculators; a library’s worth of books? This phenomenon is called technological convergence, and it’s been pointed to ever since cable companies started bundling television and phone services. Retroactively, though, it can be used to describe something as (relatively) simple as the Swiss-army knife. All it describes is when a single device provides two or more services/functions previously provided by different devices. 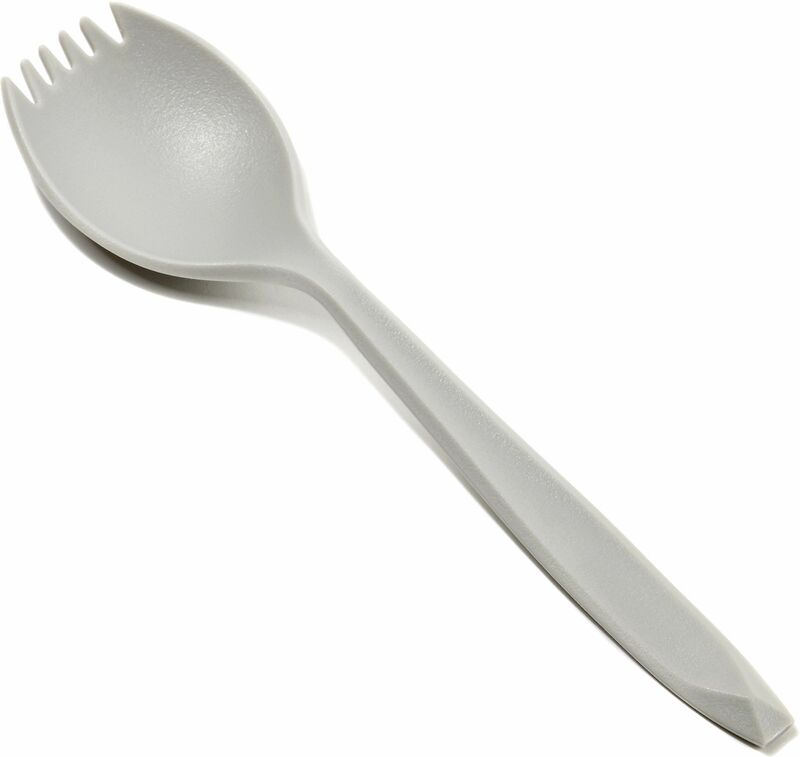 Like when the spork deftly adapted the stabbing functionality of the fork with the shoveling functionality of the spoon. In 2015, I received a gift that changed my mind. The Kindle Paperwhite is a modest piece of technology. It’s a small, flattish rectangle with one button on the bottom, next to the charging port, and a small matte screen. It sports no headphone jack, no speakers, and its screen displays in basic black and white. It uses a capacitive touch screen that’s sometimes slow to respond, and it often has to flash the screen on and off between pages to clean its e-paper slate. It cannot play video, and it renders images poorly. That said, it does its job expertly. The purpose of the Kindle Paperwhite is to store and read ebooks. 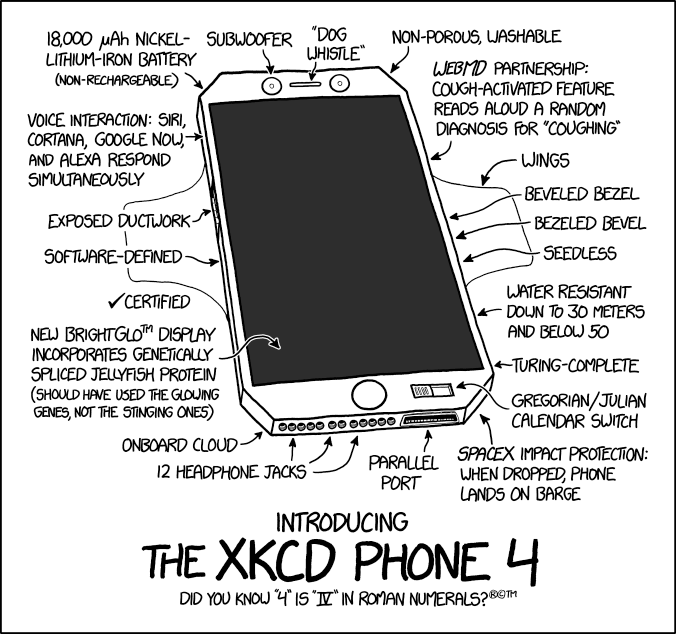 It accomplishes that with more features than I even knew to ask for. It can hold thousands of books. Its non-irritating backlight can be fine-tuned perfectly to your reading environment. It comes pre-loaded with an Oxford English and Oxford American dictionary, and allows you to define words by pressing on them, then automatically saves those words to flashcard decks for study. Oh, and its battery life is measurable in weeks. While I’m happy to expound the benefits of Amazon’s Kindle line, the point is that reading a book on a computer screen, or on a smartphone is tedious and irritating. My Kindle can’t do everything — far from it — but it can do what it does better than anything else. This realization opened my eyes: the world is full of devices and softwares that do what they do best: Desktops for gaming, Laptops for portable work, tablets for natural note-taking… Maybe the way forward isn’t necessarily in packing the most features possible into a single product, but in perfecting those features where they work best in new, innovative ways. I’m not advocating we decouple the cell phone and the calculator anytime soon; I just suggest that next time you’re looking to buy a product, rather than considering the range of features, you take a moment to consider quality over quantity. This entry was posted in Operating System on October 13, 2016 by wmacci.